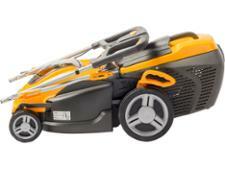 Stiga SLM 4048 E lawn mower review - Which? 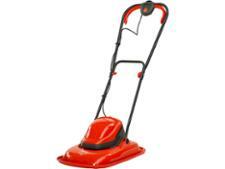 The Stiga SLM 4048E is a small cordless lawn mower from a brand that is relatively new to the UK market. 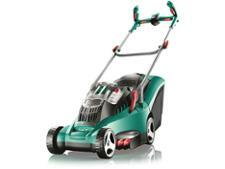 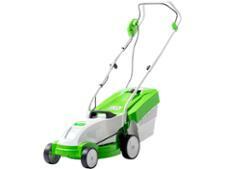 It has a 38cm-wide cutting blade, 48V Li-ion battery and can be used as a mulching mower too. 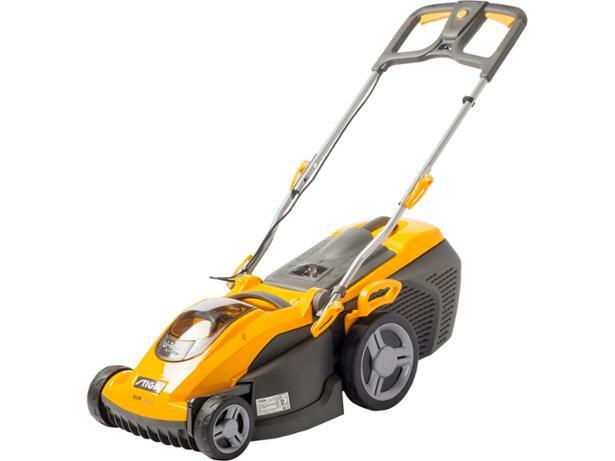 Our review reveals whether this cordless lawn mower suffered from the short battery times and lack of power we often see in our tough lab tests.